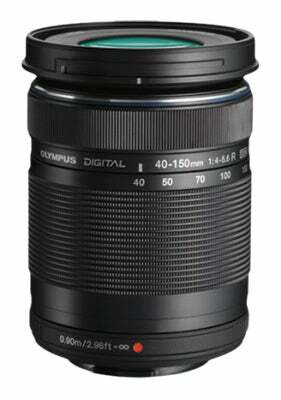 We take you through the best lens options for Micro Four Thirds cameras from Olympus and Panasonic. Micro Four Thirds is the longest-established mirrorless system, having been jointly announced by Olympus and Panasonic in August 2008. Because of this head start over the competition, along with the involvement of two major camera manufacturers and a host of third-party lens makers, Micro Four Thirds has developed into the most complete and comprehensive CSC system available. Almost every type of lens you might want is available, from small, fairly inexpensive fast primes to weather-sealed f/2.8 zooms. 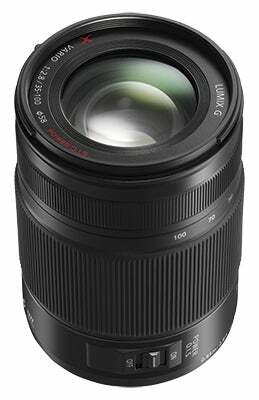 Overall, a 7-300mm focal length range is covered (14-600mm equivalent on full frame), with several fisheye options also available. Olympus and Panasonic each makes more than 20 Micro Four Thirds lenses, but there’s a lot of duplication of lens types between the two companies. Each has also made several types of slow kit zooms, trimming them down in dimensions over successive generations to exploit the size advantage of CSCs. 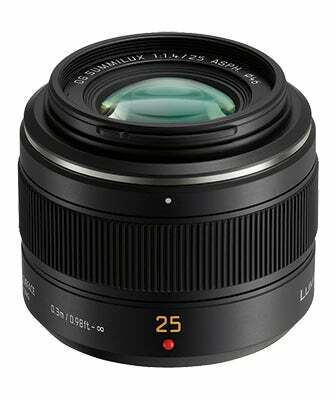 Only a handful of third-party autofocus lenses are available for Micro Four Thirds. These comprise three inexpensive but sharp f/2.8 primes from Sigma (19mm, 30mm and 60mm), and an 18-200mm f/3.5-5.8 superzoom from Tamron. 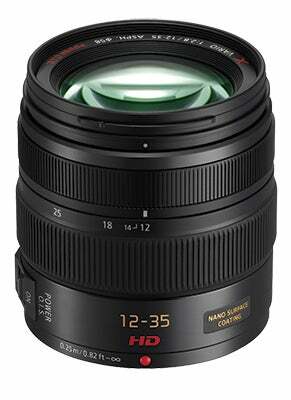 None of these lenses includes image stabilisation. 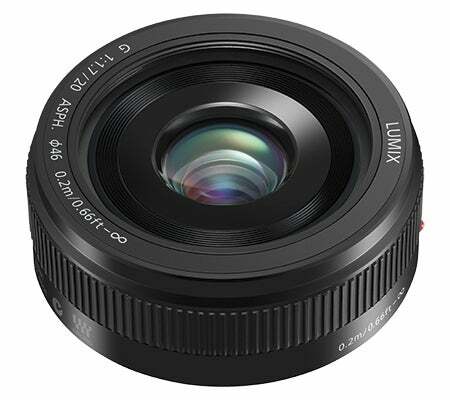 Plenty of manual-focus lenses are available, though, due in part to Panasonic’s prowess with video, for which manual focus and aperture control is often preferred. 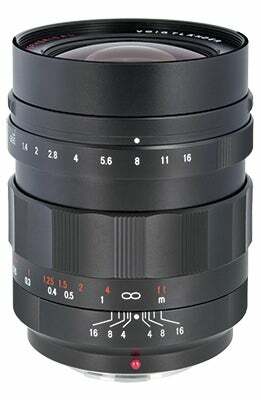 Most notably, Voigtländer makes a series of ultra-fast f/0.95 primes, in 10.5mm, 17.5mm, 25mm and 42.5mm focal lengths (21mm, 35mm, 50mm and 85mm equivalent respectively). 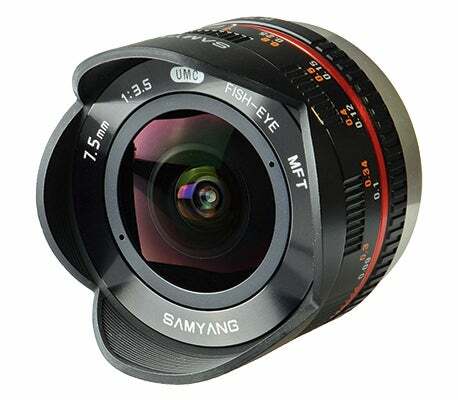 Samyang makes a relatively inexpensive 7.5mm f/3.5 fisheye, a 12mm f/2 wideangle and a compact 300mm f/6.3 telephoto mirror (or catadioptric) lens. 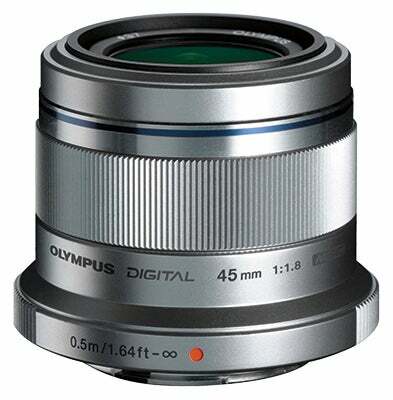 Micro Four Thirds system cameras are nominally compatible with lenses designed for the preceding Four Thirds DSLR system, via the Olympus MMF-3 or Panasonic DMW-MA1 mount adapters. However, while all the electronic functions work (aperture control, optical stabilisation and focusing), autofocus speed is usually unsatisfactory. The only real exception is the Olympus OM-D E-M1, which is the only Micro Four Thirds model to include phase-detection elements for autofocus. 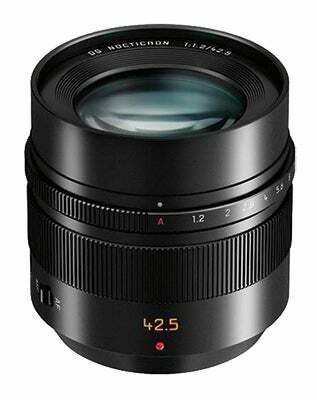 Olympus also makes the MF-2 adapter to use Olympus OM-mount SLR lenses on Micro Four Thirds, while Panasonic sells the DMW-MA2M to use Leica M-mount lenses. Third-party adapters are also available for these, as well as almost every other type of camera lens. In short, there’s not a lot missing. 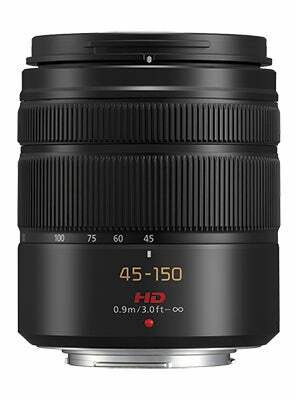 You can’t currently buy a premium wideangle zoom or long prime, but these gaps will be addressed this year by Olympus’s upcoming M.Zuiko Digital 7-14mm f/2.8 Pro and M.Zuiko Digital ED 300mm f/4 Pro lenses. All that’s left to hope for is a tilt-and-shift model. Panasonic and Olympus lenses are entirely cross-compatible with each other’s cameras, so Panasonic lenses will work on Olympus bodies, and vice versa. However, things are complicated by the two companies’ differing approaches to image stabilisation. 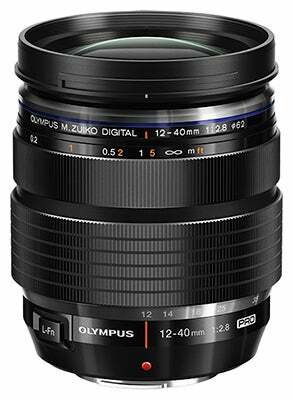 Panasonic incorporates Optical Image Stabilization (OIS) into most of its lenses, whereas Olympus places it in the camera body. 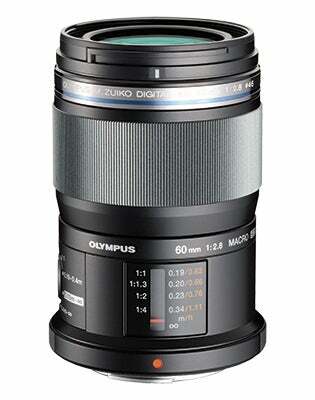 When a Panasonic lens with OIS is used on an Olympus body, the camera is clever enough to work out which system to use to avoid any conflict. Indeed, recent models include a menu setting that allows you to select which you’d prefer to use. 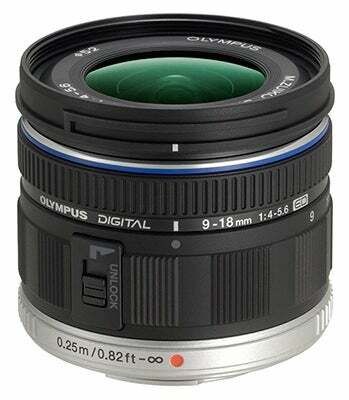 However, if you use an Olympus lens on a Panasonic camera, you’ll end up without image stabilisation, which is particularly undesirable with telephoto lenses or if you shoot video. 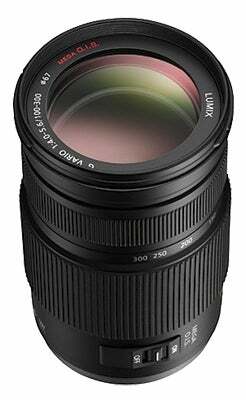 The exception is if you own a Panasonic Lumix DMC-GX7, which has in-body image stabilisation. The main practical consequence of this is that if you use Panasonic cameras, you’ll probably want to buy optically stabilised lenses, particularly when it comes to zooms. 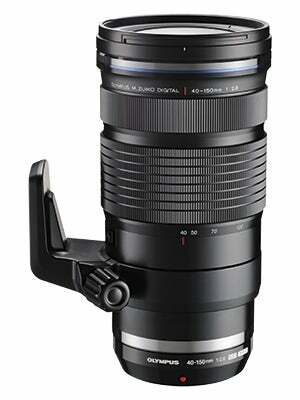 This inevitably means buying Panasonic lenses. 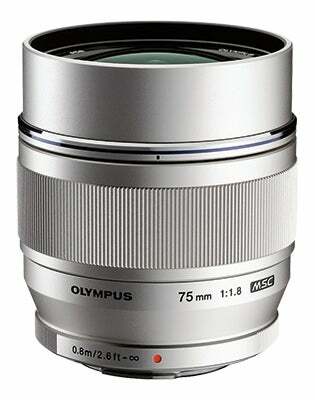 However, if you use Olympus cameras, it doesn’t really matter which brand of lens you pick in this respect.